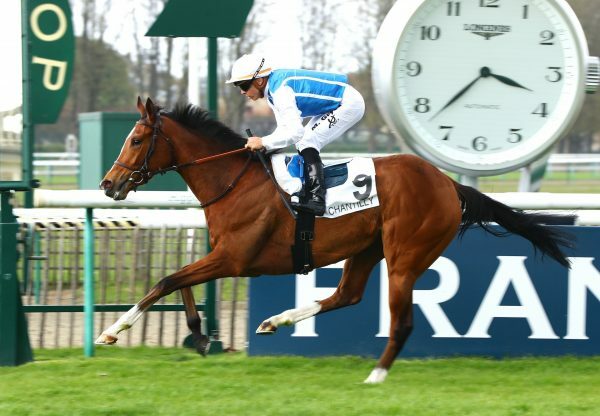 Spanish raider Celtic Rock (4c Rock Of Gibraltar-Luna Celtica, by Celtic Swing) made a successful visit to France on Wednesday to capture the G3 Prix Andre Baboin at Bordeaux-le-Bouscat. The Rock Of Gibraltar colt held off last season’s G2 Dante Stakes winner to score by a length and a half to give trainer José Carlos Fernandez-Rodriguez a first Group success. 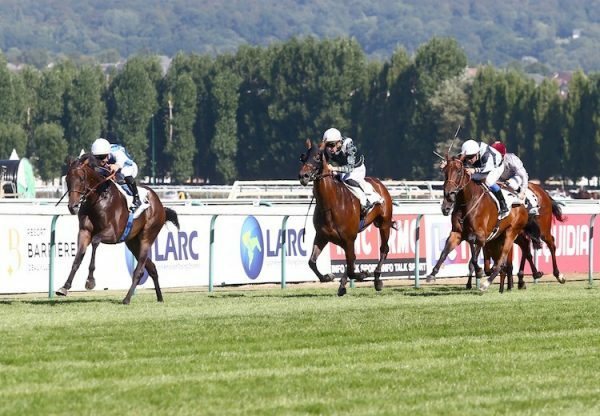 “The horse has progressed very well this year,” the winning trainer told Jour de Galop. 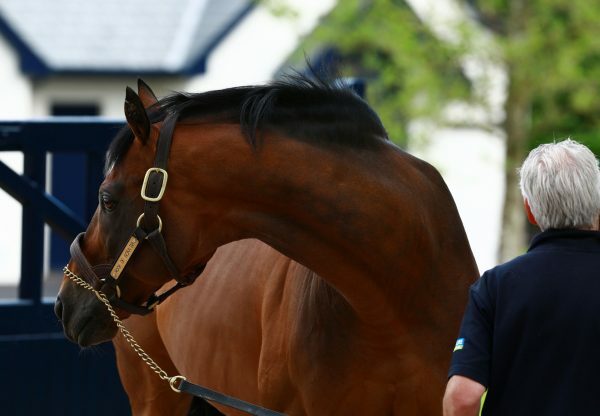 “As a three-year-old last year he could not do what he is managing to now do. He put in a good performance previously at San Sebastian and the time had come to go for it in France. 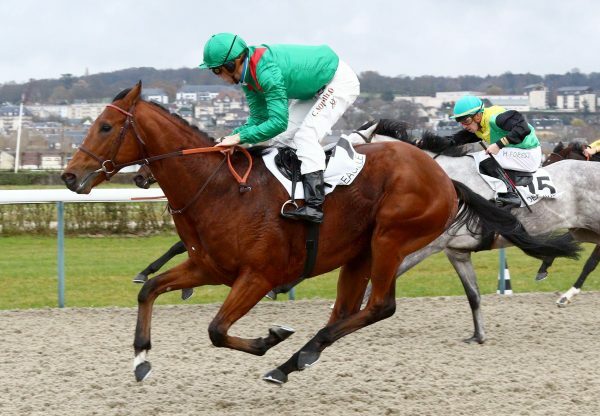 The horse has run a lot this year and I think he will have a rest now.” Celtic Rock, who was bred by Eric Puerari, F A McNulty and Oceanic Bloodstock, hails from the family of Linamix and realised 46,000 euros as a yearling at Arqana.